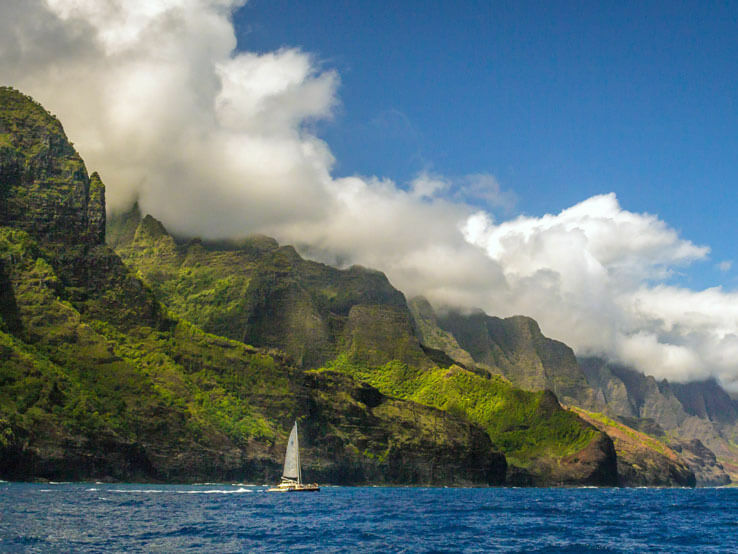 Jack London, the renowned 20th-century author of the adventure bestsellers “Call of the Wild” and “White Fang,” does not come to mind when one thinks about surfing on the pristine Hawaiian Islands. Yet, the celebrated wordsmith was among the first Americans of European descent to fall for the sport, which natives had mastered eons prior to Captain Cook’s discovery of the 50th state in 1778. 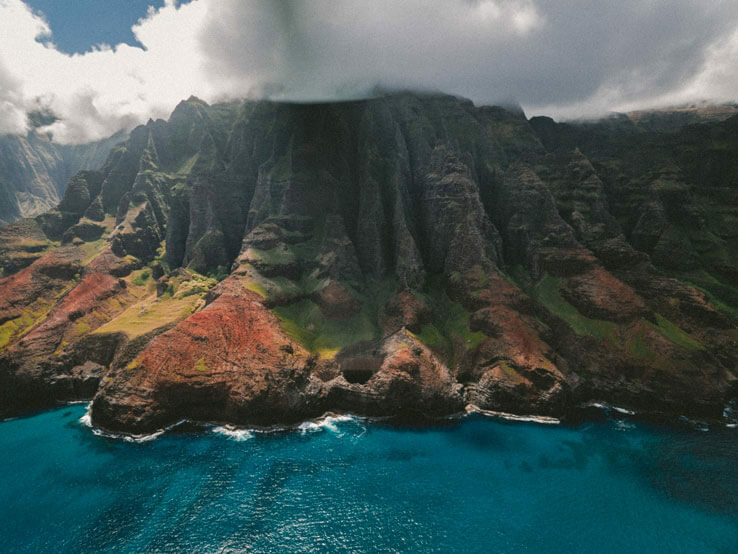 Much like Mark Twain before him, London became enchanted with the “royal sport for the natural kings of earth” when he stopped in Hawaii in 1907 on his trans-Pacific voyage. On the beach of Waikiki, he watched a local Hawaiian plough the crashing waves. London resolved to learn how to dissolve his movements in the sea to ride its rollers, despite his deep appreciation for the menacing force of the ocean. “Ah, delicious moment when I felt that breaker grip and fling me. On I dashed, a hundred and fifty feet, and subsided with the breaker on the sand. From that moment I was lost,” London penned of his experience that prompted scores of his compatriots to try catching waves. As it was over a century ago, Waikiki has remained an idyllic spot to surf, which attracts millions of enthusiasts every year. The horizon, dominated by powdery sand and azure water, breaks into gentle waves that rush to the shore without engendering perilous undertows. Because of its danger-free terrain, Waikiki is as popular with pros as it is with novices. Many flock here to seek the thrills that legendary Duke Kahanamoku, a Waikiki native, a beachboy and an Olympic gold-medal swimmer, channeled into modern-day surfing – albeit, he straddled heavy wooden boards in the heyday of his illustrious career. Whether you have surfed your whole life or are just picking up the sport, here is a concise guide to the most sought-after swells of Waikiki – from gentle rollers to welcome rookies to monsters to challenge experts. Before you head to the beach, grab a travel backpack, make sure you pick the right water-resistant packs to carry your belongings and protect them from the damage of salty water and hot, humid weather. 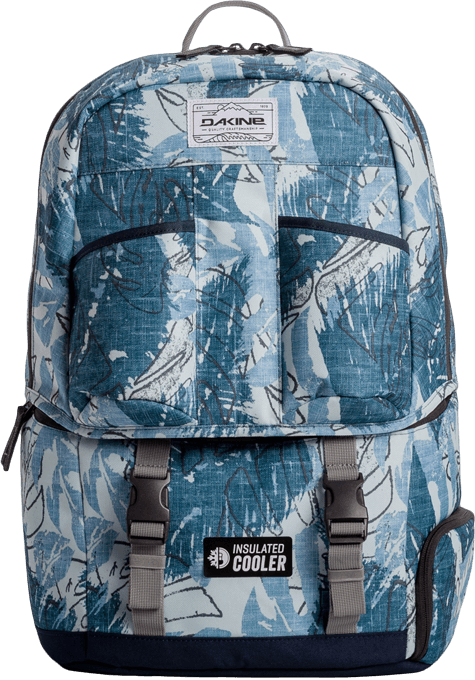 Dakine has several backpacks that fit this crucial requirement with grace and grit. The Cyclone Backpack is constructed from durable Cordura fabric that can easily shield your laptop from the water and the sand, and also hold your beach towels and clothes. 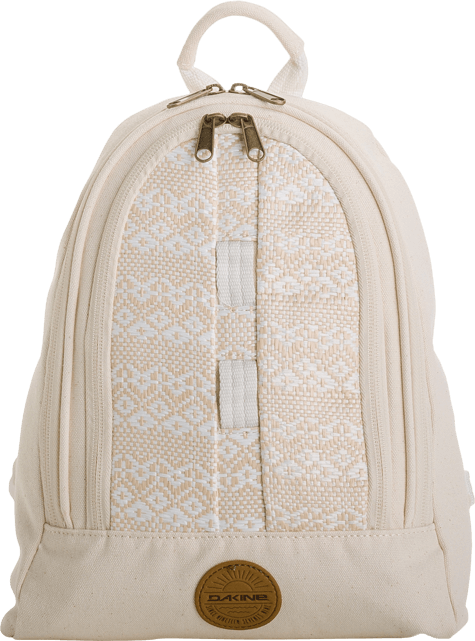 The Cosmo Canvas, albeit a smaller, canvas-cloaked bag, is another surf-friendly backpack. Split in several organizational compartments, it has enough space to accommodate a day’s worth of necessities – from a pair of goggles to a bottle of sunscreen. At the west end of Kuhio Beach Park, a surf break called “Canoes” boasts several takeoff zones that break both left and right after a slow longboard ride. It is ideal for beginners mastering the basics of standing up and balancing on a board. Due to its serenity and leisure, Canoes attracts all sorts of watercraft – from longboards to catamarans and kayaks. Thus, it can often get crowded in the water, where a prompt surf etiquette rules. Tenet number one in Canoes: stay out of the way of large vessels and more experienced wave catchers. Once you graduate from Canoes, head to Rockpile. It is a straight between residents-heavy Ala Moana Bowls and Kaiser’s. It is a faster, shallower roll that crashes into a sharp reef. Further offshore, where the bottom flattens out, slow whitewater waves present a terrific opportunity to build up on your newly found talent with confidence and cheer. Surging up the ladder of surfing skills is Paradise, a zone with fast waves crowned by easily shifting peaks. Inviting stand-up paddle surfers, the area is sandwiched between two spots, Threes and Populars, that afford similar conditions but often bustle with adroit local surfers. Queen’s is among Waikiki’s best waves, which often doubles as a venue for both amateur and professional surf contests. With a short takeoff and raucous crowds, in and out the water, Queen’s is not a roll that beginners can handle. Yet, the spectacle unfolding on the wave is well worth a stop. Suicides is another swatch best left to the pros. To the west of Diamond Head and quite off the beach, the area swooshes with winds that ruffle the water and create strong currents. Although this might sound as a recipe for an adrenaline-rousing surf session, do not attempt it unless you possess the brawn to deal with extreme situations. Even if your abilities have a long wave to ride before qualifying for an attempt at the more titillating spots around Waikiki, do not shove your board in the sand. Instead, scout some of the beach’s best surf shops to learn the tricks of the trade from local celebrity surfers. 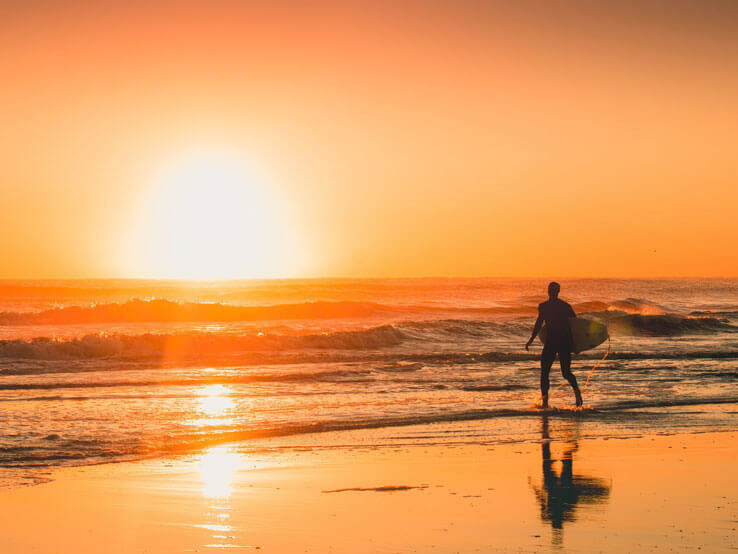 Head to Big Wave Dave’s Surf shop, where Dave Carvalho, the owner who the Association of Surfing Professionals ranks number 35 in North America, will be delighted to let you in on the wave-catching way of life, including advice on how to stand your own in the ocean. 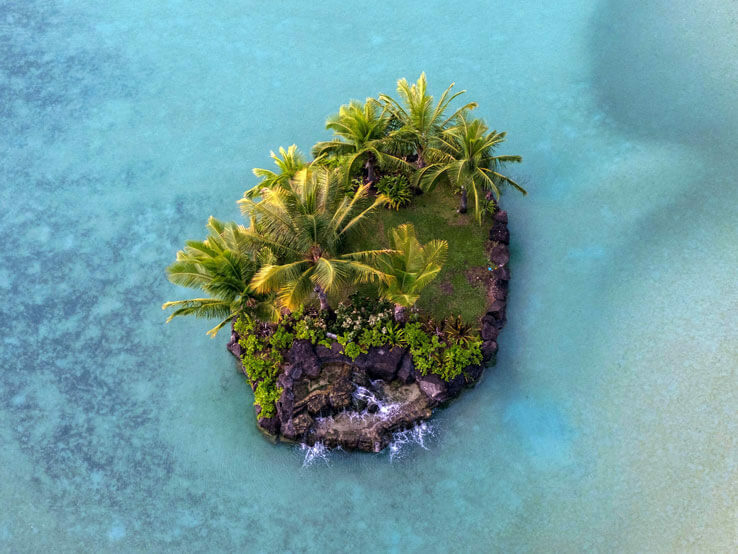 From private surf tours to outrigger canoe rides, Dave and his staff curate unique Hawaiian experiences – there is no better way to dive into the island’s wonders. A mile further into the city grid and adjacent to a golf course lies another famed surf shop, Diamond Head Surfboards, which takes its name after the nearby cliffs. Bustling with premier beach gear, the shop offers various board rentals and plenty of opportunities to tap the knowledge of local employees. Aside from the surf shops, a myriad of beach bars dot the shore to drum up the glee. 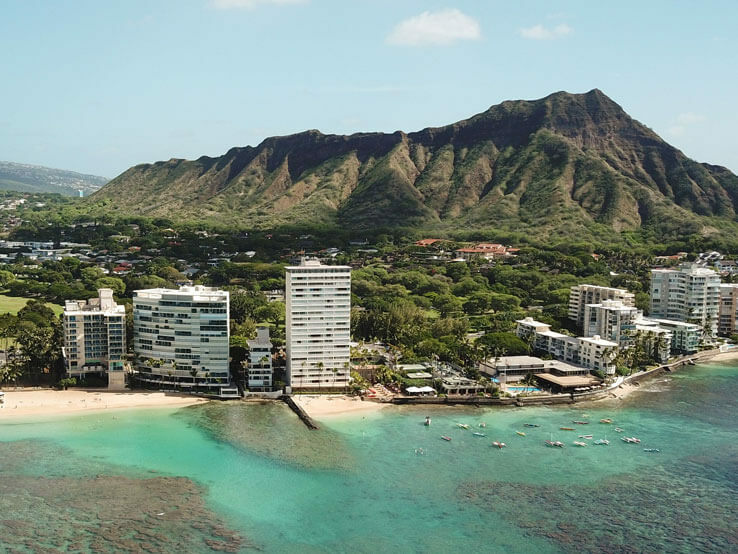 The Edge of Waikiki is a prime joint with propitious beach real estate and unobstructed vistas of Diamond Head. Situated right at the perimeter of Sheraton Waikiki’s infinity pool, the Edge spills endless soirees. Close by is House Without A Key, whose central beach location feels secluded under the boughs of a century-old kiawe tree. Make sure to try the signature cocktail of the famed establishment – mai tai. Of course, a single drink is seldom enough. 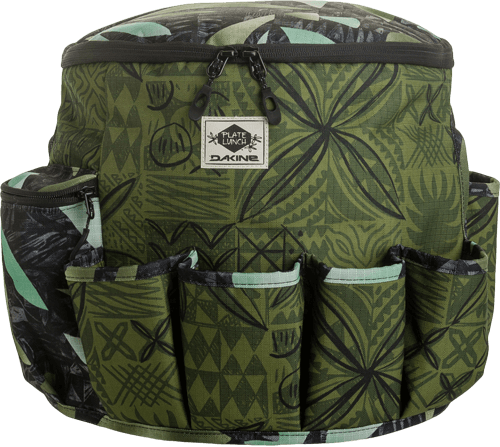 If you want to take the party from the bar to the beach, the Dakine Party Bucket will come in handy. Designed to turn any 5-gallon bucket into a cooler, the ingenious design encompasses eight built-in insulated Koozies, a bottle opener, a snack pouch and a wine-bottle pocket. If you seek a larger capacity backpack-turned-cooler, look no further than the Party Pack, whose 28 liters keep the festivities going with a slew of good-time enhancements. Whether you spend more time soaking in Waikiki leisure style than getting yourself soaked on a surfboard, an escapade to this pristine location will leave inerasable memories. It is a serene venue that has somehow found just the right balance between modern urbanity and pure simplicity. Here, a primal yearning for freedom will entrance you into a lifestyle you would wish not to leave. Share your adventures with us! Visit Backpacks.com on Facebook and Instagram and share the locale and some of the memories you captured and you could be featured in one of our upcoming blogs! 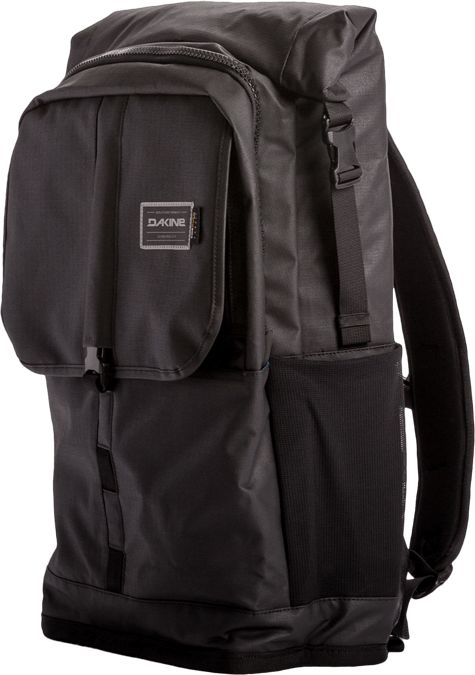 We are one of the best backpack companies that offer sales on the most popular backpacks.